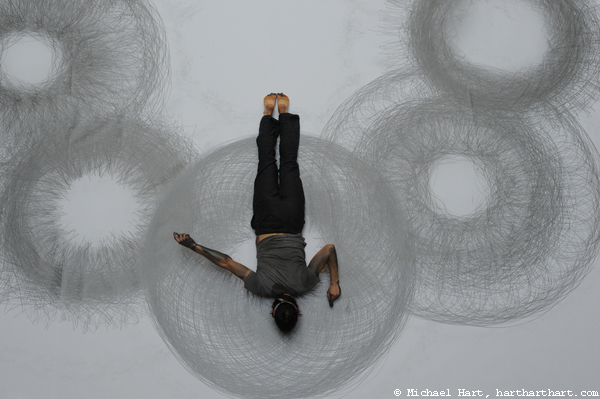 Artist and dancer Tony Orrico makes large scale Spirograph-style drawings, using his body to create the effect. 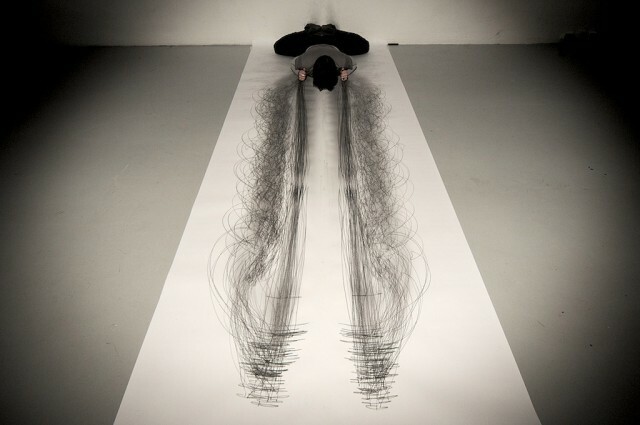 His “Penwald” drawings are created before an audience in performances that can last for hours (here’s a shorter nine minute performance at Postmasters Gallery in New York City.) Orrico describes his process in an interview and performance at the National Academy of Sciences in Washington D. C.
via Brain Pickings & BOOOOOOOM!